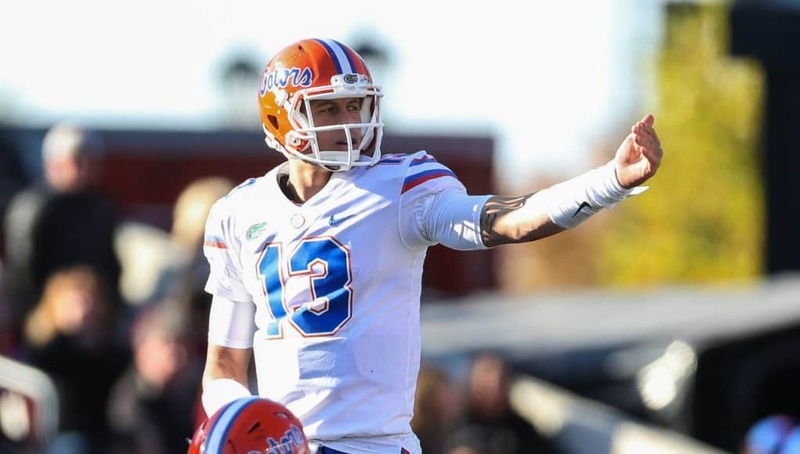 Florida Gators quarterback Feleipe Franks hit his rock bottom last season. He stood at the helm on offense for a majority of the season while the Gators imploded to a 4-7 finish. Out of 14 starting quarterbacks in the SEC, he had the second lowest QBR (113.31), second fewest passing touchdowns (9) and sat at 12th in total passing yards (1,438). There was a lot of pressure on Franks to perform as a redshirt freshman. 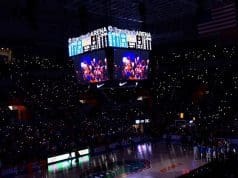 Florida faithful were rightfully impatient to find a quarterback that would bring the program back to success after a decade of failure, but he simply did not play up to expectations. Last season left a lot of people with bad tastes in their mouths, especially Franks. From the moment it ended, he took time to reflect on everything he did and what he could do in the offseason to change it. From the backlash by fans and media alike to an ugly coaching change to trying to lead a team that had essentially given up in the end, last season was the hardest thing Franks has had to deal with in his football career. Nearly every Division-I football player comes in as a guy who was always the best player on his team or the best player on the field at any given time. The change from high school to college can be overwhelming, and it hit Franks hard. Despite his struggles, he hasn’t let that change his confidence. He’s only used it as more motivation. The hard work and energy Franks continually brought last season and into offseason workouts so far is just one of many reasons his teammates have developed great respect for him. That respect was proven as his teammates voted him to be part of the leadership council. Dan Mullen and his staff brought the concept in as a way to identify the team’s captains without having much knowledge of them. Franks earned a spot on the council along with seven of his teammates, which speaks volumes considering Mullen wants his quarterback to be a guy who can command the locker room. With support of his teammates and new coaching staff, Franks is in the best place mentally and physically he’s been in since he arrived on campus. It is a step in the right direction, but being able to lead is only a part of what the Gators need at the quarterback position. Franks has yet to prove that he is capable of being that guy come game time, and the starting job won’t be quite as easy to obtain in 2018. 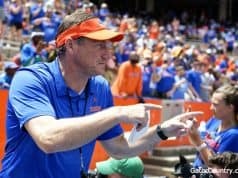 Mullen’s offense will run a lot differently than those of the McElwain era, with a lot more emphasis on what the quarterback can do on his feet as well as with his arm. How well Franks adapts and how big of a say other quarterbacks like freshman Emory Jones have will determine his fate. He said he thinks he can thrive in the new offense and he is not afraid of a little competition. 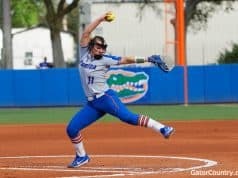 A lot of these questions will be answered in the spring, but Franks feels confident as he turns the page on last year and works towards a new season.